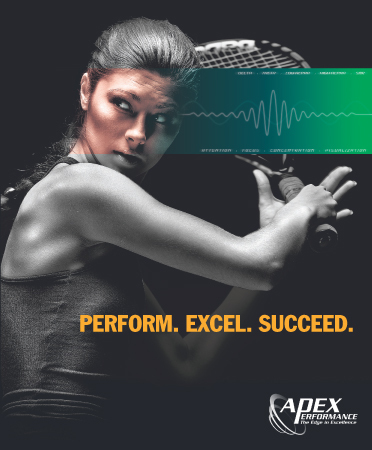 The Apex Performance Program is a one-of-a-kind scientific approach to enhancing performance that utilizes advanced sensory feedback technologies to measure and develop the five mental skills that separate good performers and great performers. 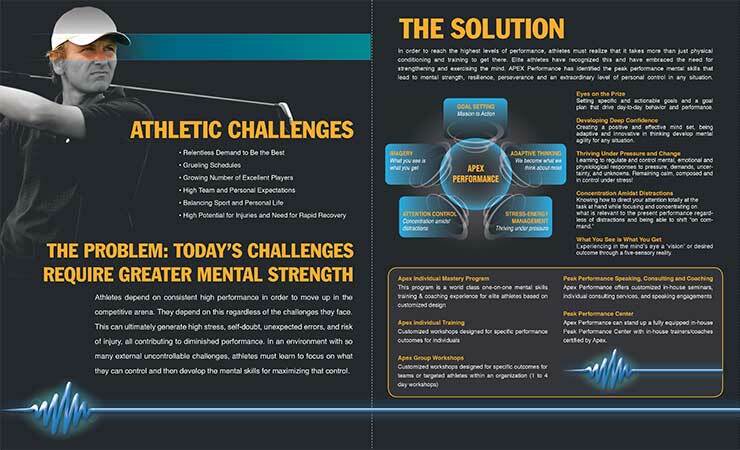 Aimed at both athletes and business professionals, these informational materials summarize and explain how the concept works and is practically applied. Greenspon Advertising is an agency based in Charlotte, North Carolina serving select clients throughout the U.S. and Canada. For over twenty years, we've provided strategies that build and sustain brands efficiently and effectively.